The idea behind Is Seeing Believing? began with a musical and human relationship established and developed throughout the years in the context of the International Association of Schools of Jazz network, where David Liebman is the Artistic Director. This albums is a musical conversation among David Liebman, Mário Laginha, Eric Ineke, Massimo Cavalli and Ricardo Pinheiro, five musicians coming from four countries, who approach improvisation in jazz in a very personal way. Jazz master Dave Liebman awarded!
" ‘Is Seeing Believing?‘ is a wonderful jazz record – a splendid album for those who love the fine art of great jazz music!" 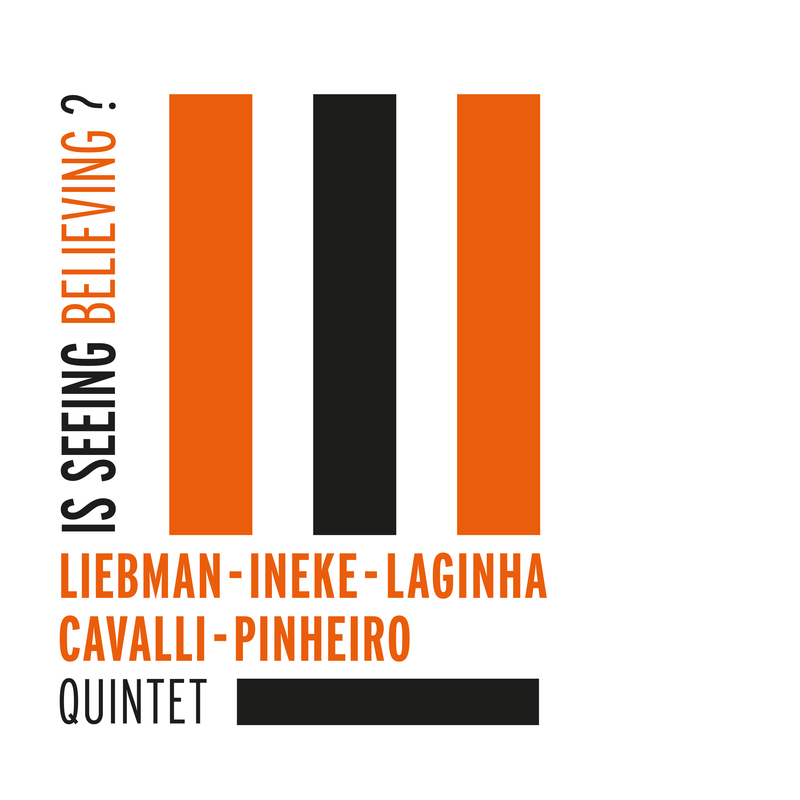 ""The result [of this collaboration between Liebman, Ineke, Laginha, Cavalli and Pinheiro] is a very harmonious conversation with great and flexible vividness.""